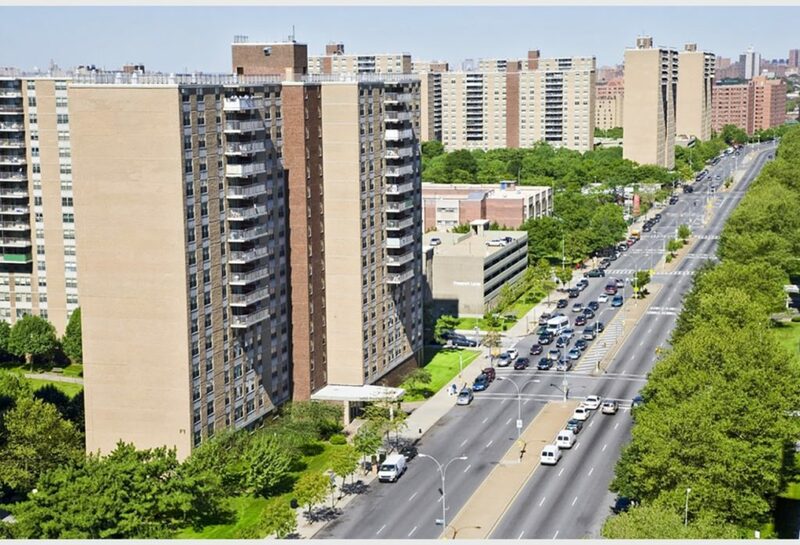 Kupper Engineering, Inc. (KEI) was recently contracted to provide engineering and design services for Spring Creek Towers in Brooklyn, NY, the nation’s largest subsidized affordable housing complex, comprising of 5,881 apartments in 46 buildings across 153 acres. The development has a standalone power plant, 125,000 square feet of retail space, and over 100 acres of community parks and green space. The property owners are investing $140 million in capital improvements at Spring Creek Towers. KEI will provide engineering services, and identify, design, and implement improvements concerning the community’s power generation and distribution, in order to provide the residents more reliable, sustainable, and efficient energy. KEI’s project involvement includes a new load shedding control panel for the existing 5kV switchgear, two new backup diesel generators, a new natural gas peaking generator, new 5kV switchgear installation, building and power plant mechanical improvements, a new centralized SCADA system design and configuration, master planning analysis, and engineering construction assistance. The total service package includes all controls, as well as generator paralleling with existing turbines, and mechanical systems (for diesel and natural gas) and cut-over sequences and assistance.